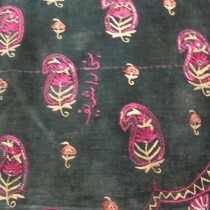 This is a highly unusual textile. 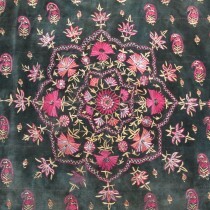 Embroidered in silk on velvet, the design displays influences from neighbouring regions in Persia. 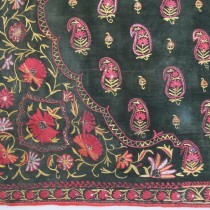 There is also an inscription which reads \\\'Bokhara Sharif\\\'. 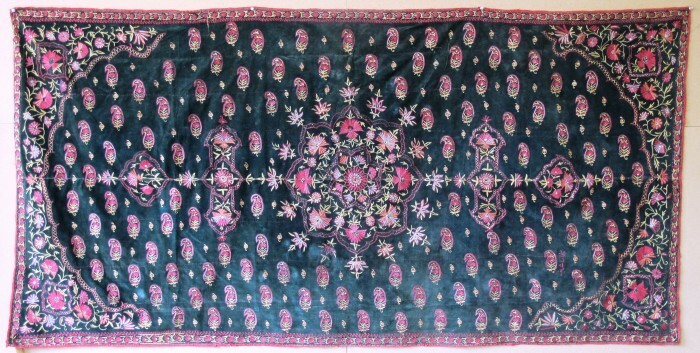 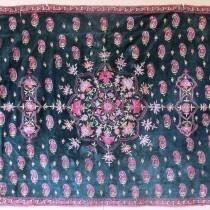 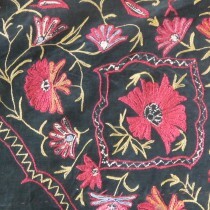 This is a very pretty example of central Asian textile art.